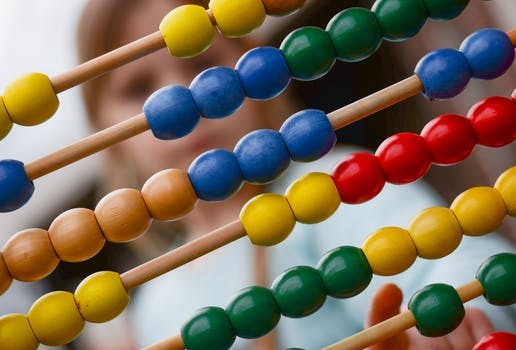 Carlow County Childcare Committee offers supports to services provide or are considering establishing School Age services in the Carlow area. 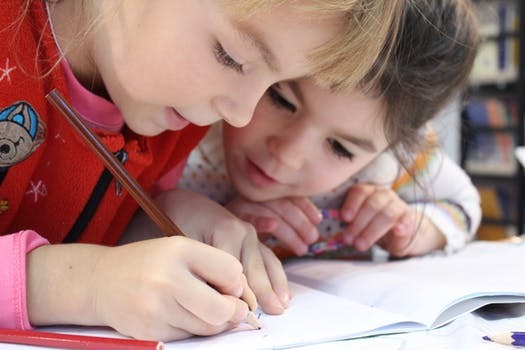 Services may be based in a school, community centre or private premises and provides age appropriate care and activities for school age children outside of school hours. Children catered for include those in the 5 –14 year age bracket. This type of service can offer one or a combination of the following: Breakfast Club, After-school Club and Out of School Clubs (camps during school holidays). If you are thinking of setting up a School Age Service, Carlow CCC offers a range of supports, contact Carlow CCC on 059 9140244 and we will arrange a Start Up Meeting for you with one of our Development Officers who will walk you through all your options. 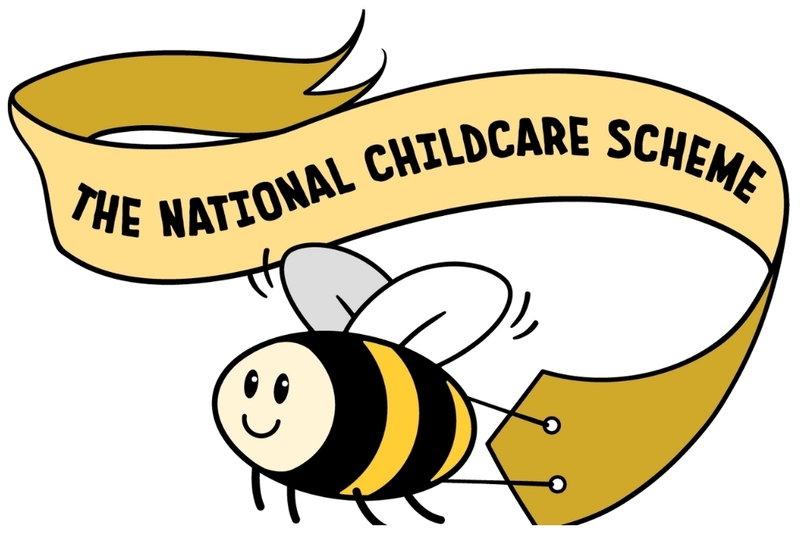 Pobal on behalf of the Department of Children and Youth Affairs (DCYA), conducts compliance visits with each participating School Age service who operates one or more of the National Childcare Programmes. 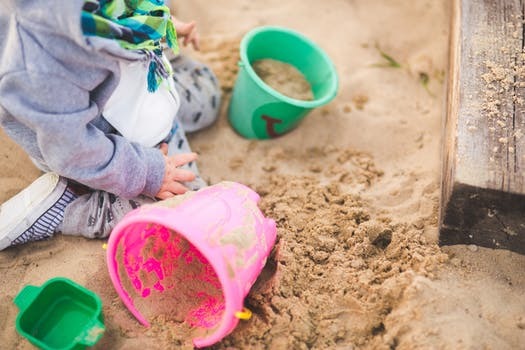 Community Childcare Subvention Resettlement (CSSR): This programme provides childcare support to Programme Refugees to support their resettlement and integration into Irish society. 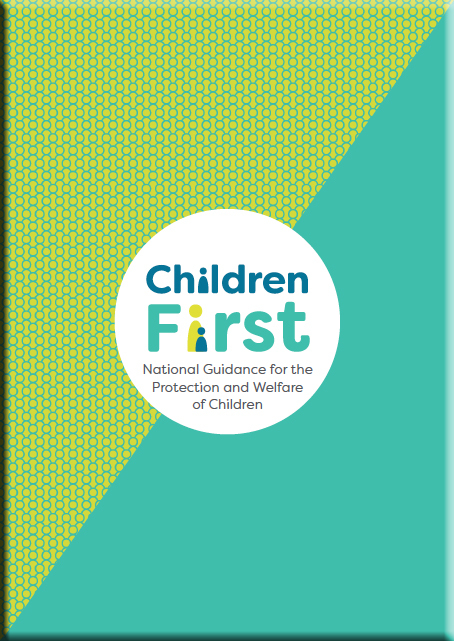 Early Years Services including staff, board members and volunteers should complete Tusla’s Children First e-learning programme.